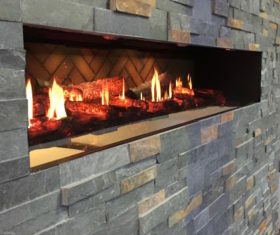 Godby Hearth & Home was founded in 1987 and served as a subcontractor to the residential construction industry, providing manufactured fireplaces and related hearth products. 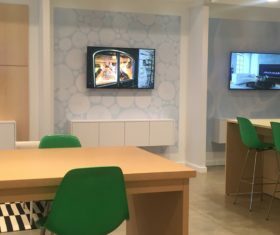 The showroom, located at 7904 Rockville Road in Indianapolis, opened in November of 1990 and an expansion of its product offerings and services followed. 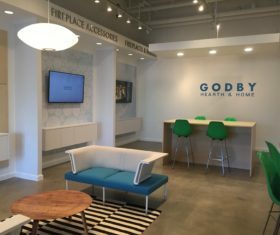 The showroom allows homeowners to engage with Godby Hearth & Home directly and receive the same high level of product and services enjoyed by home builders and remodelers alike. 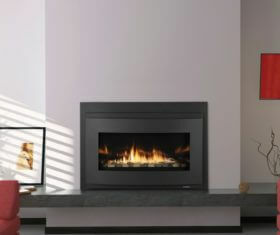 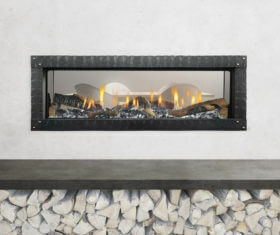 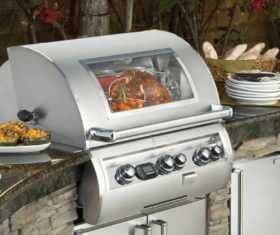 Godby Hearth & Home utilized its core principle of “adding value” to the product and services it provides to an expanded line of product categories including fireplace doors, screens, tool sets, and wood grates, as well as shower doors, glass enclosures, custom mirrors, and outdoor living products. 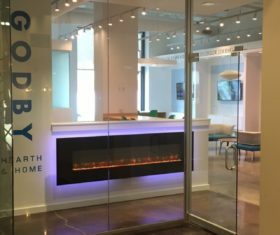 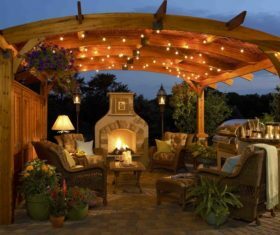 The company’s management purchased Godby Hearth & Home in March 1998 and continued the “value added” approach to its products and services.